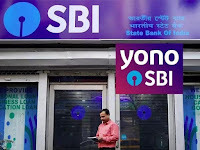 Under it's digital banking platform YONO (You Only Need One), India's largest lender State Bank of India (SBI) has launched a new service for cardless cash withdrawal tiled YONO Cash. With this SBI customers can withdraw cash from over 16,500 SBI ATMs across the country without using their debit cards. The ATMs enabled for this service will also be termed as YONO Cash Points. "The initiative will address their concern of using the debit card at the ATMs for cash withdrawals by eliminating possible risk associated with it. This feature on YONO is designed to help its users withdraw cash without a physical debit card," Rajnish Kumar, Chairman of SBI, announced in a statement. How to withdraw cash without ATM Card using YONO Cash service ? 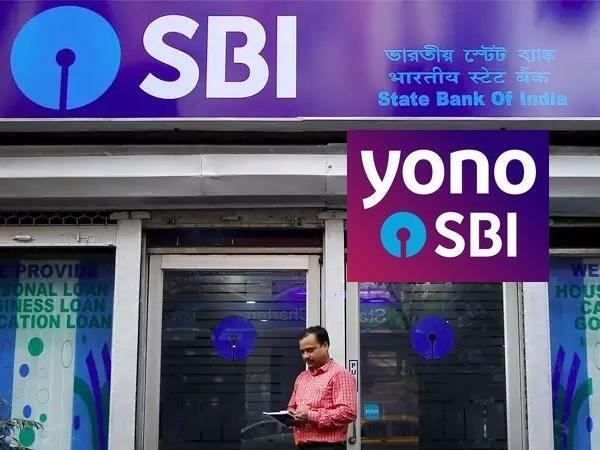 The SBI customers can initiate the request for the cardless cash withdrawal from their YONO app and set a six-digit YONO Cash pin for the transaction. They will receive a six-digit reference number for the transaction on their registered mobile number via SMS, which will then have to be entered into a YONO Cash Point. The cash withdrawal has to be completed within the next 30 minutes using both PIN and the reference number received. Important Note : With this, SBI became the 1st lender to offer this service in India.